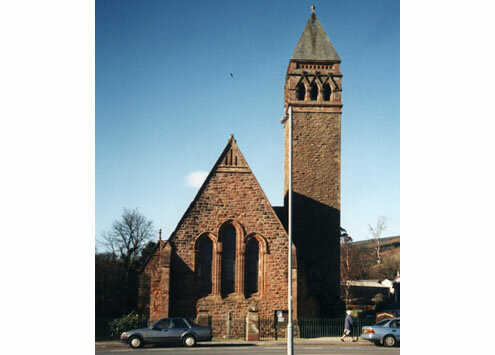 Lamlash and Kilbride Parish Church is a Category A listed building with the associated hall building being Category B listed. 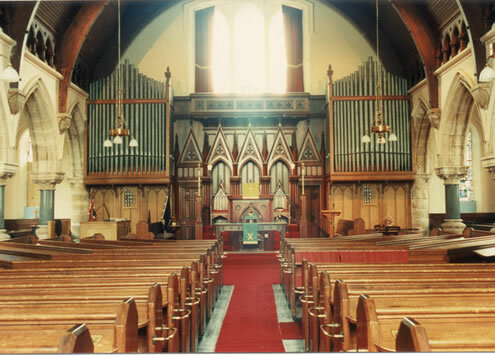 Over recent years the Congregation have carried out a significant conservation and repair project of the complex of buildings, extensively funded by Historic Scotland the Heritage Lottery Fund. 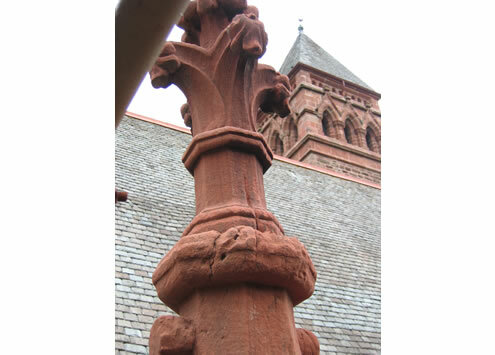 The most recent Phase 5 of this project included the repair of high level masonry, repairs to stained glass windows, internal repairs to plaster and timber linings, re-wiring and structural floor repairs.